I just started the petition "Todd Greenberg: NRL GOLDEN POINT RULE" and wanted to see if you could help by adding your name. I propose changes to the Golden Point rule in NRL matches. Under the current system of Golden Point, the team that loses does not get any points despite drawing the match in regular time. As each game is worth two competition points to the winner, I suggest the following. At full-time, each team receives half a point for drawing the match at the end of regular time. They then play off in Golden Point for the right to win the one remaining competition point. This way, the losing team comes away from the match with some reward for their efforts. This half a point could be crucial in determining their position on the ladder especially if they are in the Top Eight and do not have to rely on for-and-against. If you will not scrap Golden Point, then please ensure that the losing team receives a reward for their efforts over an eighty minute period of regular time. Golden point is terrible, there's nothing wrong with a draw. But if we're stuck with GP, I'd suggest a full point for each team and a bonus point for whichever side wins in extra time. Super Rugby has bonus points and I'm not aware of teams gaming the system. If it's still level, at the end of GP, then no bonus points. Maybe even play a full ten minutes of extra time to get rid of the field goal lottery. NRL - Bring Back the Bears - Now! Cronulla's victory in the NRL Grand Final showed just how important local football teams are in maintaining a sense of community in their area. 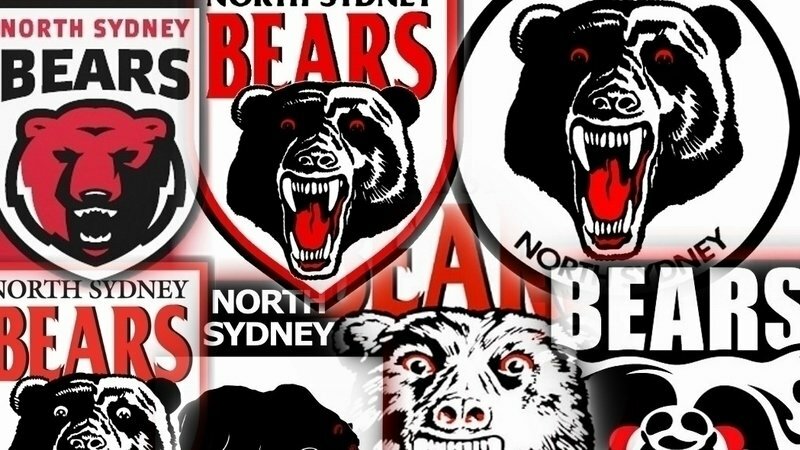 The people of northern Sydney have now been deprived of seeing their team, the North Sydney Bears, compete in the NRL for 17 years! Despite over 100 years of existence (91years of that as faithful stalwarts of the competition before being cruelly exiled) and having contributed so much to their local community and Rugby League in Australia in that time, the northern suburbs of Sydney from Milsons Point to Berowra remain the only part of Sydney unrepresented in the NRL. The inclusion of the Central Coast in a joint effort with the Bears would no doubt be a huge success and give thousands of rugby league supporters currently without a team to support, the team they deserve. NRL, it's time for action, we've waited long enough. We want our team back - we want the Bears back in the competition now!